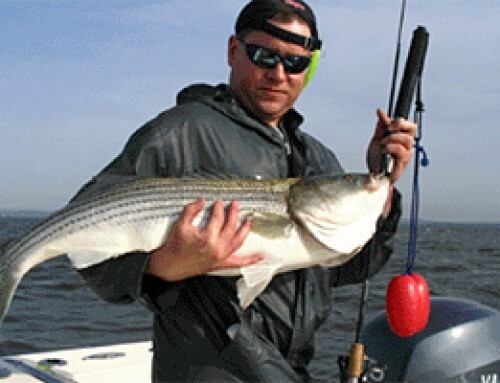 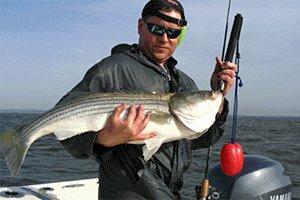 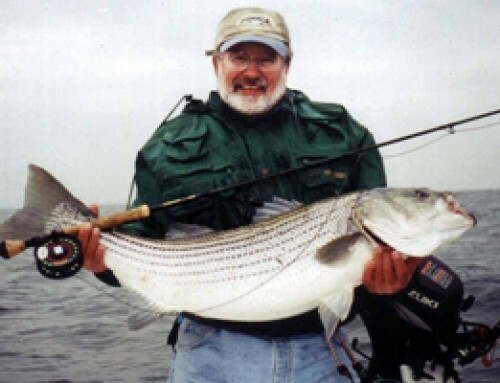 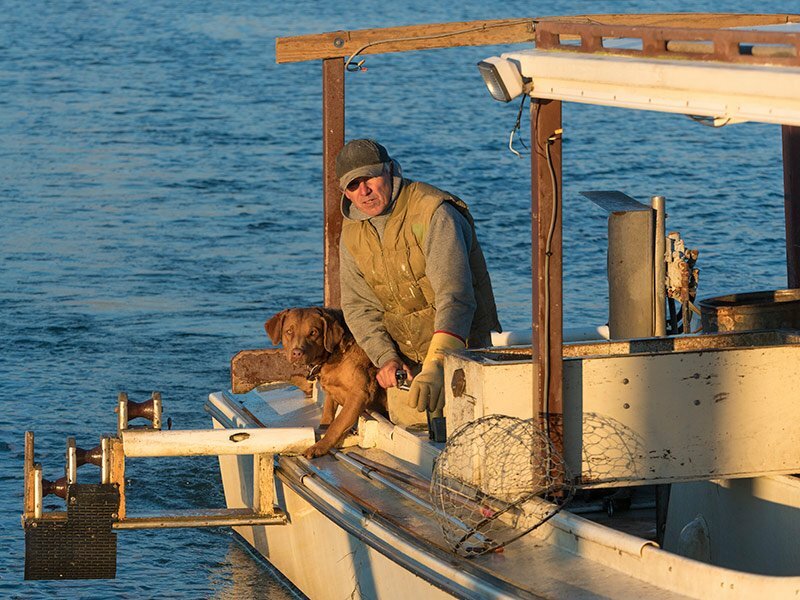 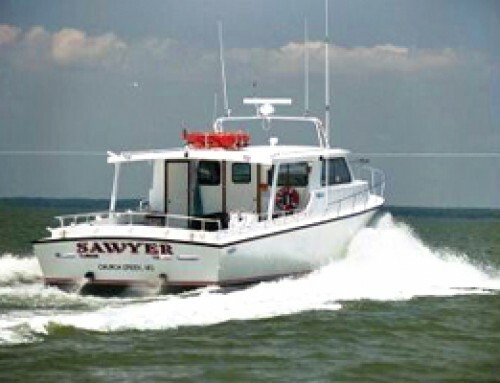 Go fishing or crabbing with a Chesapeake Bay waterman! Spend your next day on the Chesapeake Bay with Stoney Cove Charters, a family business that has been hosting Chesapeake crab, fishing, and sightseeing trips for over 25 years. 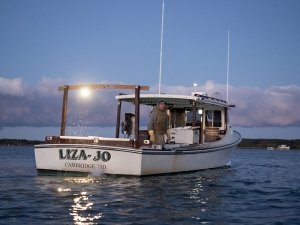 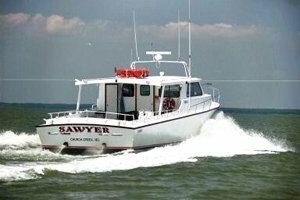 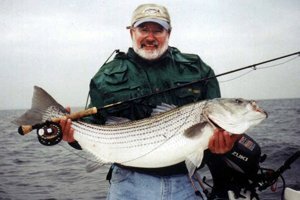 Captain Fred Pomeroy is a lifelong Chesapeake Bay waterman and US Coast Guard-licensed charter boat operator who has the background and knowledge to provide your group of up to six passengers with a uniquely enjoyable and educational experience. 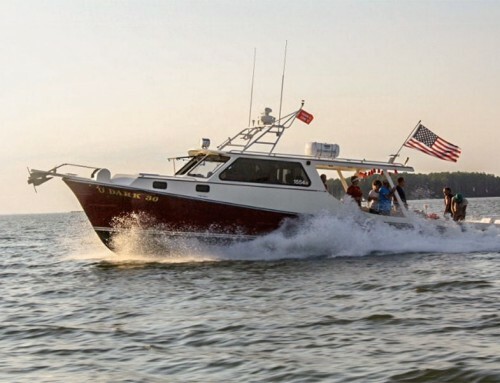 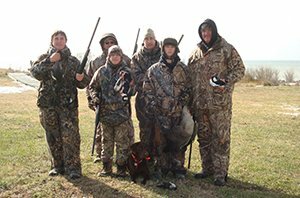 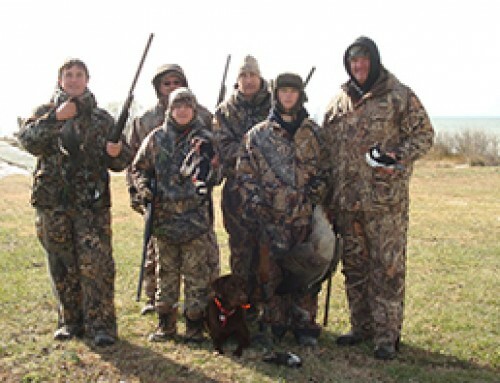 Captain Fred will work with you to tailor your trip based on your group’s interests and available schedule and time. 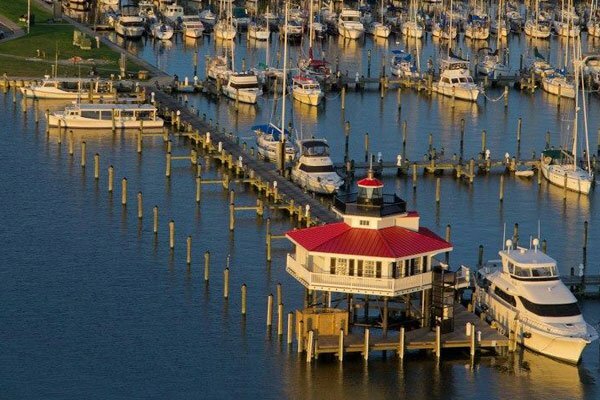 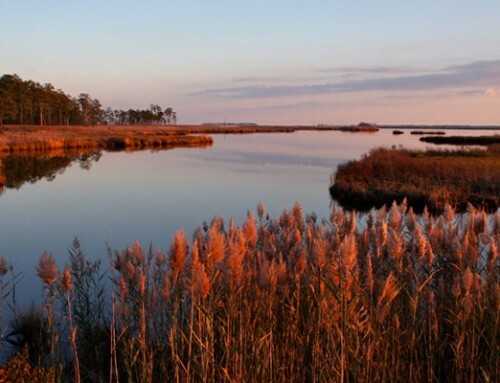 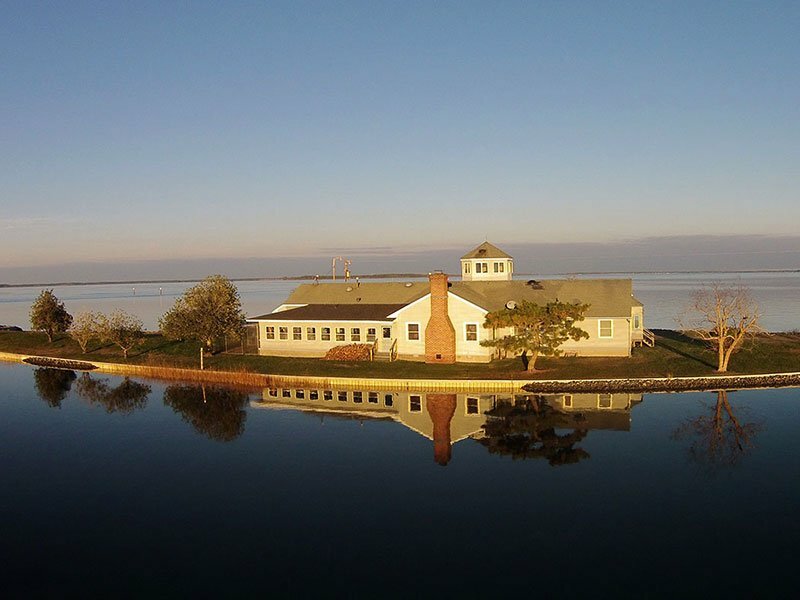 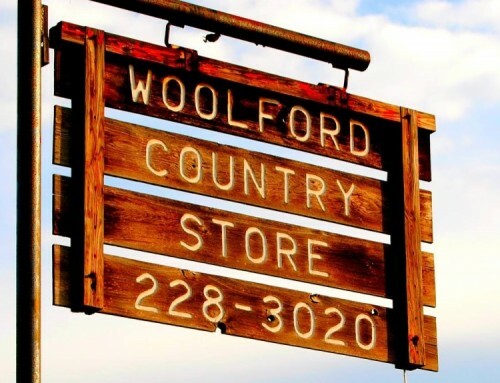 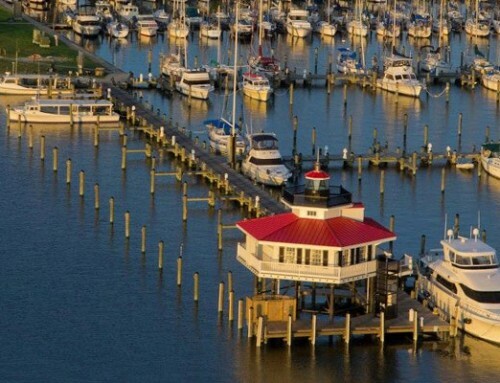 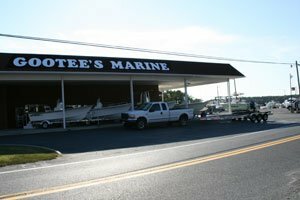 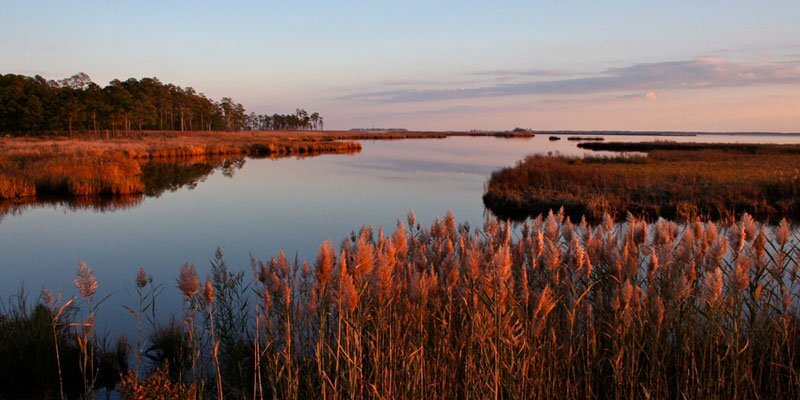 Convenience: Your trip will depart from Captain Fred’s private marina on the remote and scenic Little Choptank River, only a 15-minute drive from Cambridge, Md. 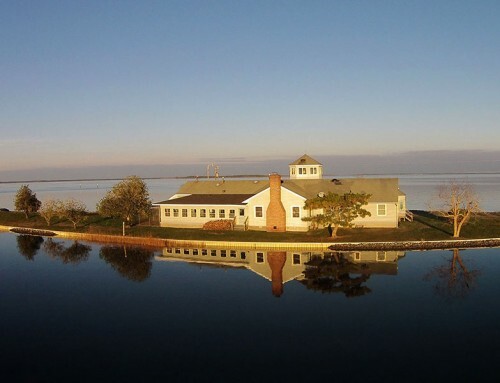 Crabbing trips include the option of concluding with a delicious Eastern Shore-style crab feast at Stoney Cove House featuring the crabs your group has just captured. 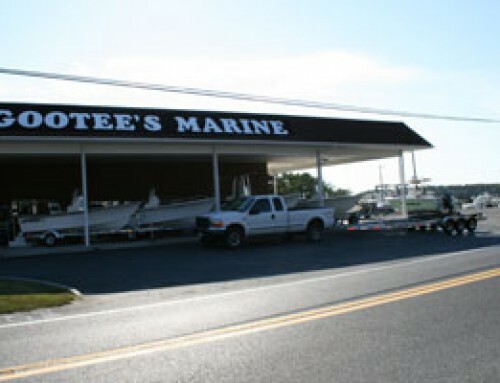 Prices and booking options available upon request.